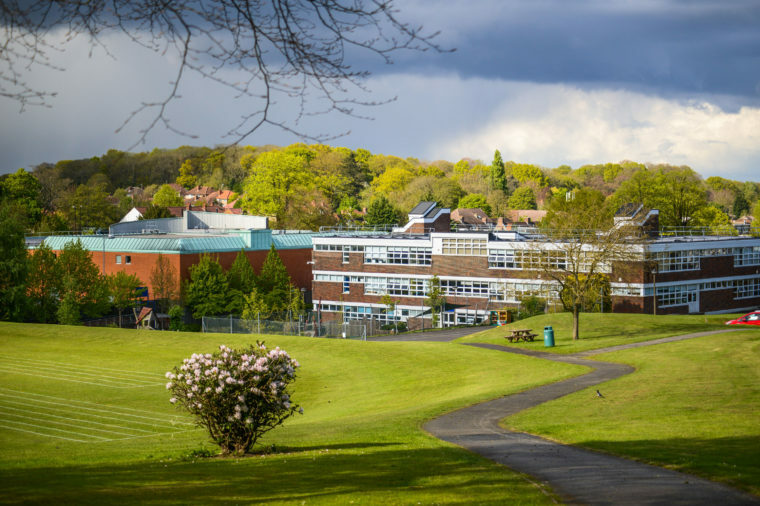 Our purpose-built campus in Selsdon, South Croydon, accommodates both the Junior and Senior Schools, sports’ centre, outdoor netball/tennis courts and astro turf and beautiful tree-lined field which converts to an athletic track in summer. Bright, large classrooms are served by wide corridors and offer a superb learning environment. In the Junior School, all classrooms have been recently refurbished into learning zones with breakout areas which enables our modern and personalised approach to teaching. 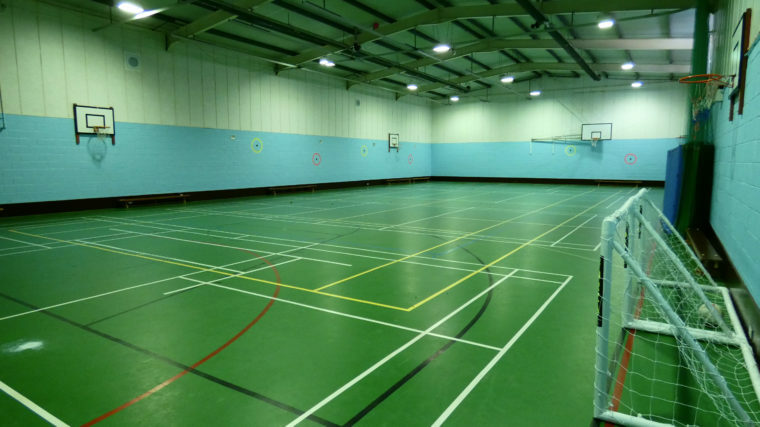 Having a large sports centre on site is a huge asset for the school. The swimming pool, dance studio, gymnasium, fitness suite and sports hall, together with our all-weather artificial pitch – overlooked by our stunning new sports pavilion – provide girls with opportunities to train and compete in excellent facilities. The capacity of our netball and tennis courts allows us to host large fixtures and cater for Juniors and Seniors throughout the year. The music and drama studios in the Junior School are used by all girls. The corridors of practice rooms over two floors in the Seniors School, combined with the recital room and dedicated music teaching rooms, provide excellent venues for rehearsals before performances in our school Hall. The Music Technology studio and fully equipped Drama Studio open out onto our ‘drama courtyard,’ used for school performances in good weather and sometimes by external groups who hire this pleasant space for special productions. Recently refurbished and spacious biology, chemistry and physics laboratories offer superb spaces where the emphasis is on practical discovery. Our computer suite facilities are supplemented by trollies of laptops which are available for teachers to use in their own classrooms or for girls to borrow from the LRC (Learning Resource Centre). Every classroom boasts newly installed Clevertouch screens alongside the more traditional whiteboards and printing and copying is made easy for each girl as and when she needs it, by providing her with her own print budget and code. Coming soon… our Enterprise Technology (ET) Suite will host our new subject and expose the girls to emerging and disruptive technologies. Our facilities boast a photography dark room, pottery kiln, textiles area and dedicated Sixth Form studio area alongside our regular art teaching rooms. Our 3D Design Technology suite offers girls the opportunity for 3D printing, laser cutting, CAD/CAM equipment, jewellery making and silversmithing equipment, sanders, kilns and saws … amongst a plethora of other tools and technology kits. 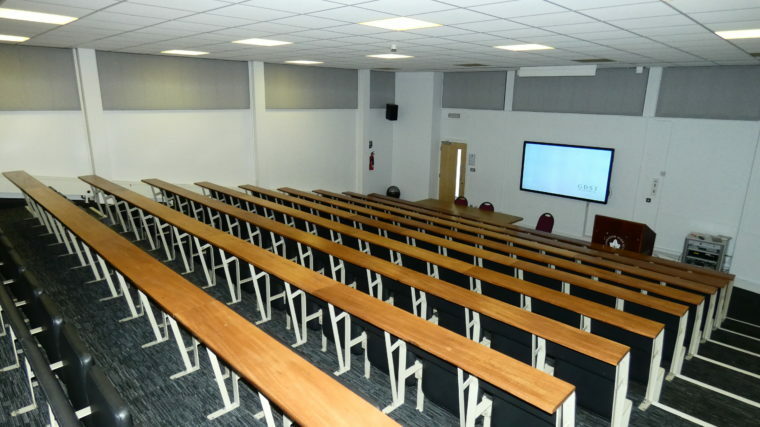 Our purpose built Lecture Theatre seats 126 and is the perfect venue for hosting presentations, debates and university-style lectures, in a comfortable air conditioned space. 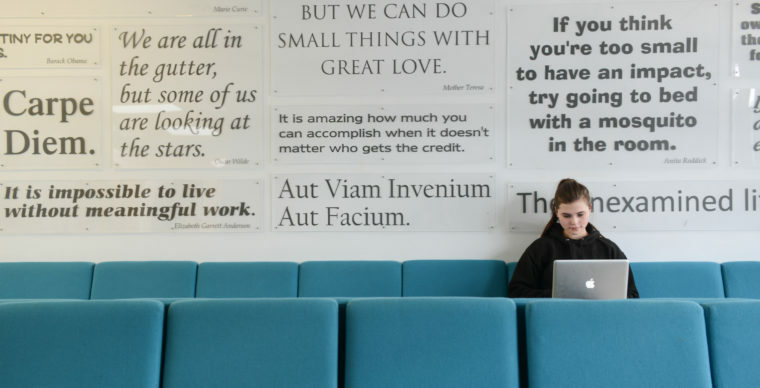 Our Sixth Form enjoy a designated section of the Senior School in their Common Room, located next to the Learning Resource Centre, with café and dining area, independent study room, dedicated teaching rooms, conference room, careers’ room and lounge area. Each tutor group has their own form room located near other groups in their Year. Year 7, 8 and 9 classes enjoy the beautiful views from the top of the school, Year 10 girls have a comfortable breakout area and Year 11 its own Common Room. 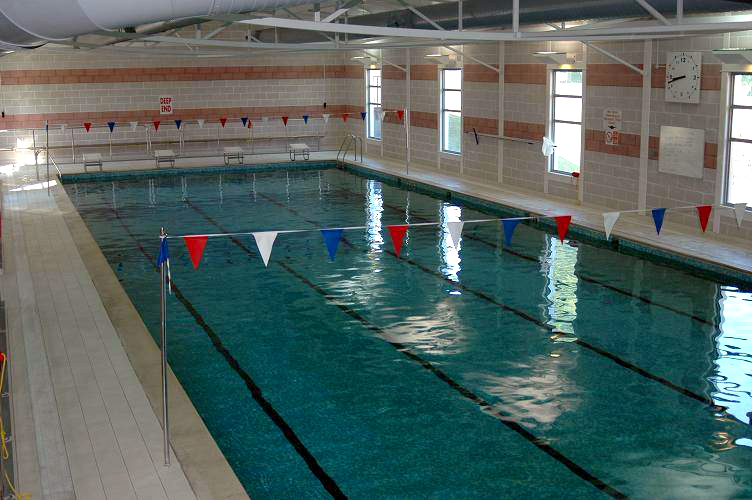 A number of our facilities are available to hire. 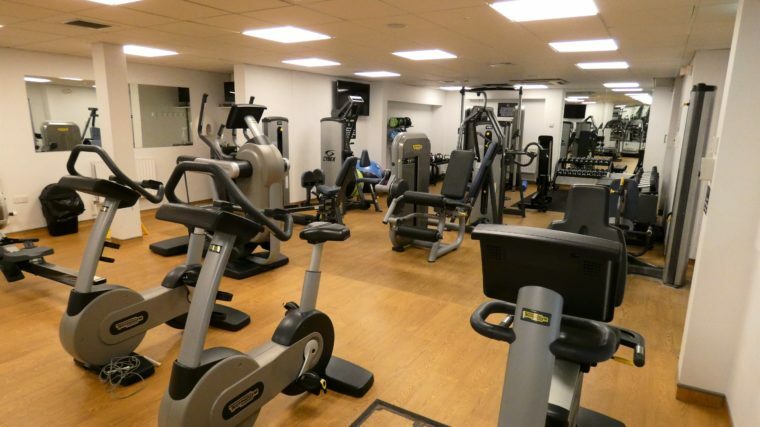 Please contact Croydon Sports Club to hire any of our sports facilities or visit our dedicated web page here to find further information about hiring our non-sports related facilities.